The works pertaining the copyright in Cameroon are such as literary, artistic and scientific works. In our jurisdiction there are different civil corporations managing these different aspects of copyright. 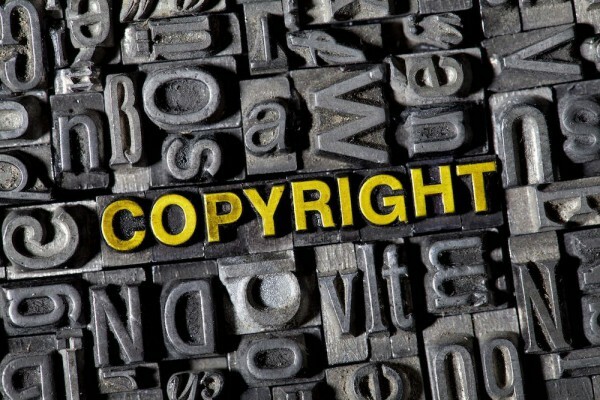 Thus we would apply to the appropriate corporation to obtain the copyright for poems, novels, music, paintings, photographic works, sculpture and cinematographic works. We also apply and obtain copyright for related rights such as the interpretation of interpreter artists, the execution of executor artists, phonograms, radio transmissions and translations.